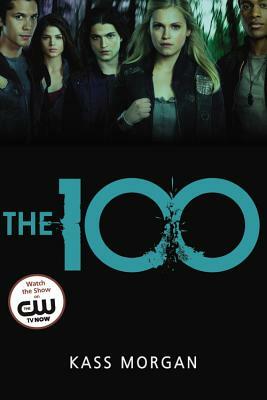 Kass Morgan is the author of The 100 series, which is now a television show on the CW. She received a bachelor's degree from Brown University and a master's degree from Oxford University. She currently works as an editor and lives in Brooklyn, New York.